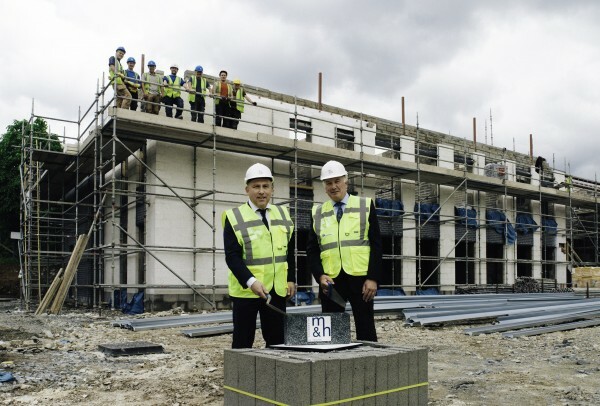 martin & hamilton this week celebrates 50 years of building in Northern Ireland. 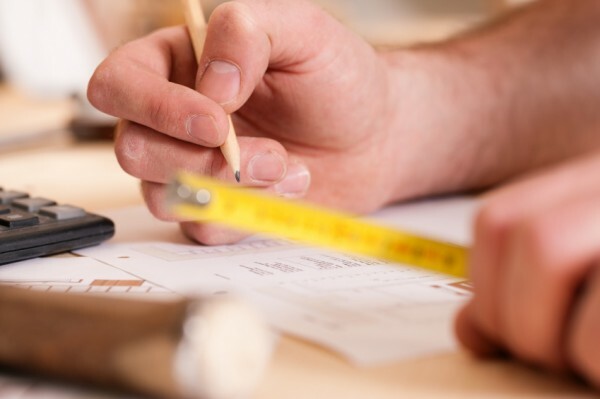 martin & hamilton, in association with Constructionline, is set to host a supply chain engagement event on Wednesday 14th June 2017 at the Tullyglass House Hotel in Ballymena. 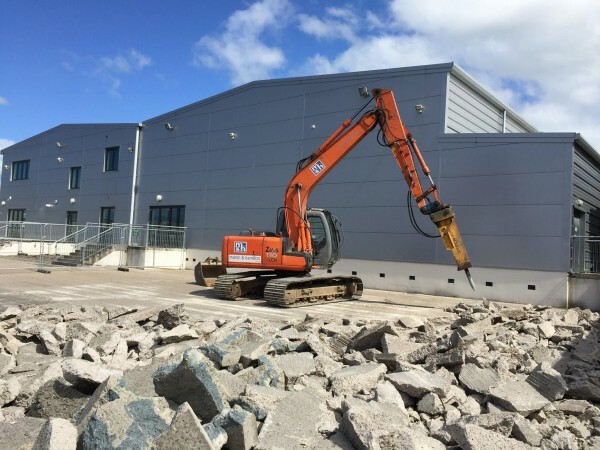 A new project has commenced involving the construction of a three-storey extension to an existing building in Coleraine. 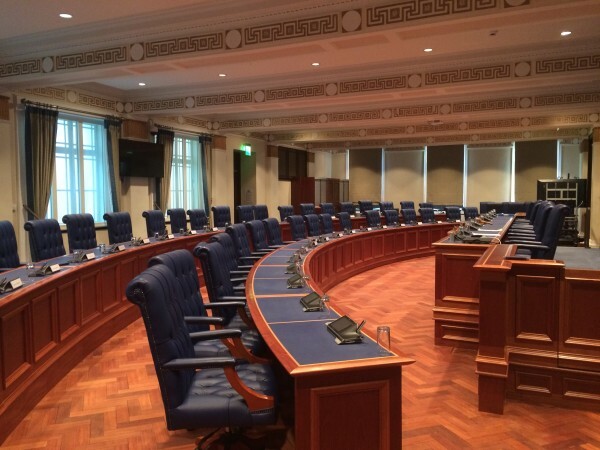 The Council Chamber at The Braid in Ballymena has been handover over after a successful refurbishment project. 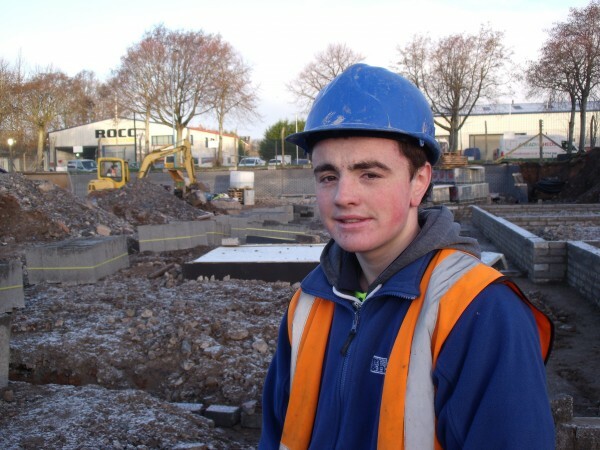 Cameron Waring, a brickwork apprentice at martin & hamilton, won a category prize in a recent Skillbuild intercampus competition.